Meet fantasy, horror and sci-fi authors without leaving your home. Win great prizes. Sit in on panels. Geek out with readers. 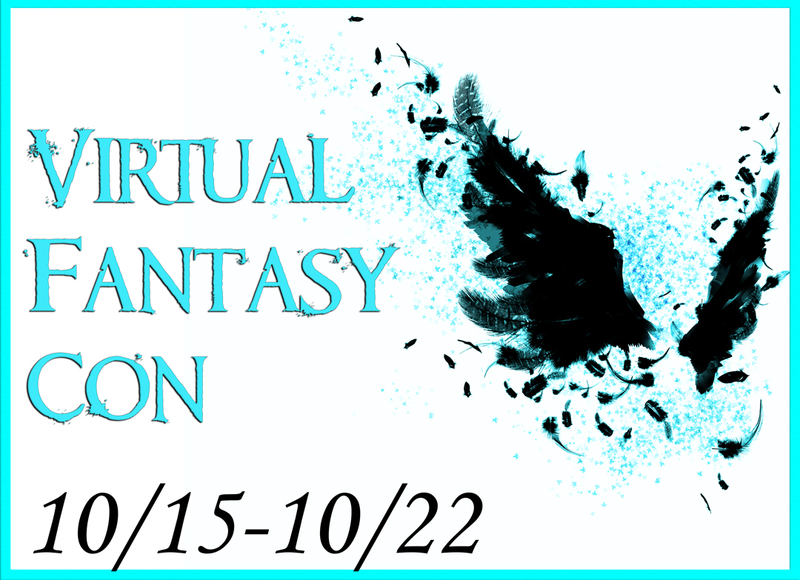 It's time for Virtual Fantasy Con. I prepared a welcome video for booth visitors, letting you know all the goodies I have planned for you. Reader's Corner is the main event page. 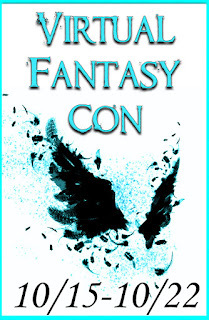 Check it out to learn about books on sale for the event. Each author has their own event page. Here's mine. It's gonna be fun. Spread the word.